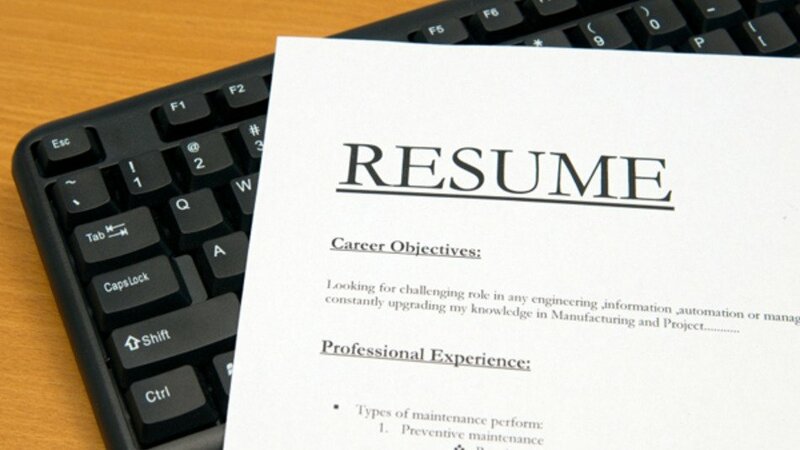 Haven’t written a resume in a while? Come learn resume best practices and how to create your own. Participants will have lecture and lab work time. You will walk away with a completed resume on resume paper as well as digitally on a flash drive!